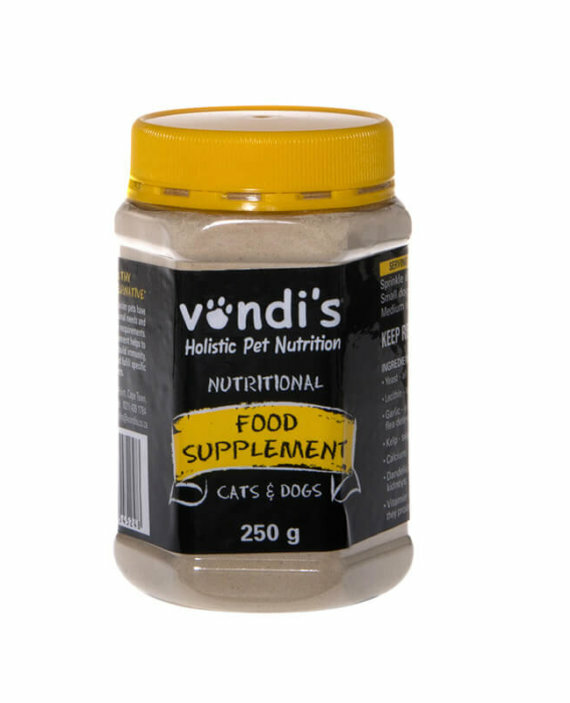 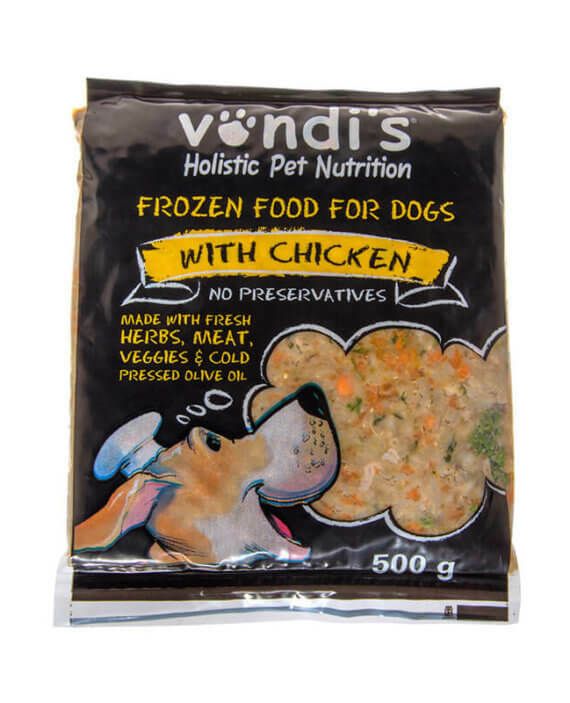 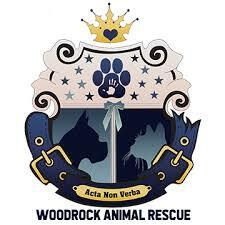 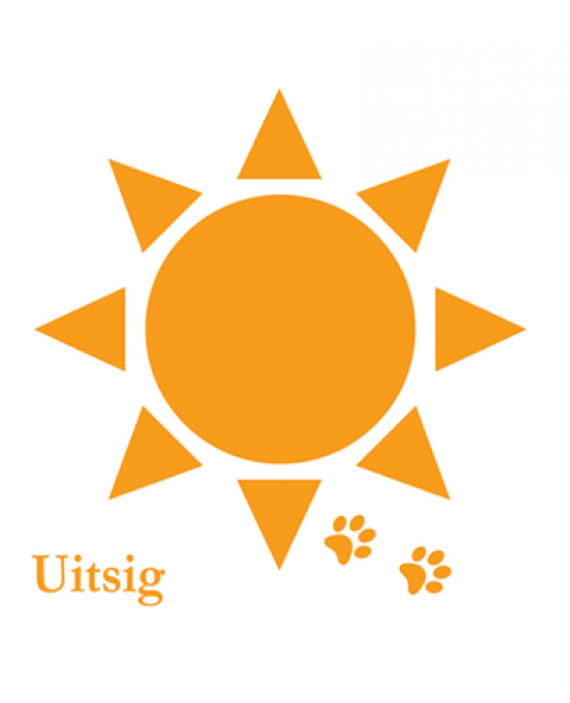 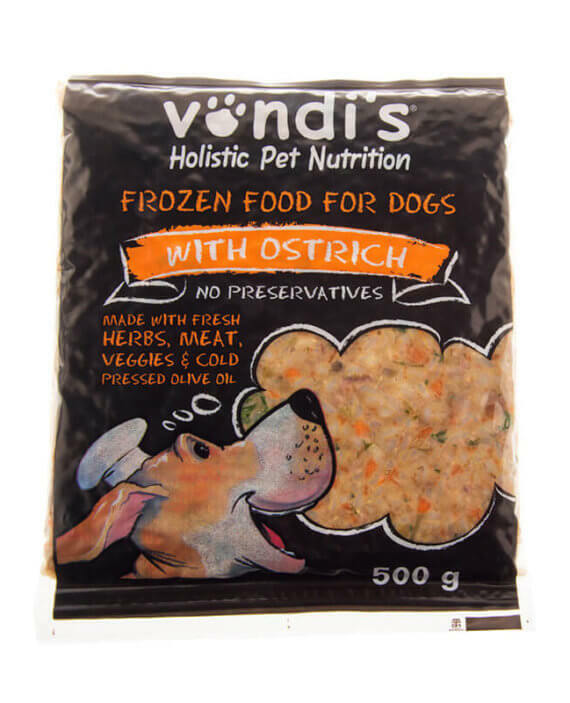 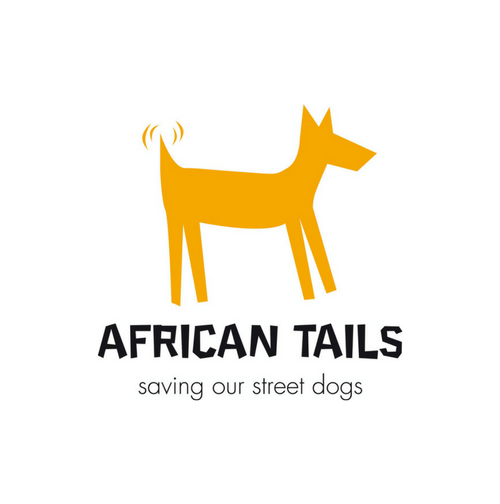 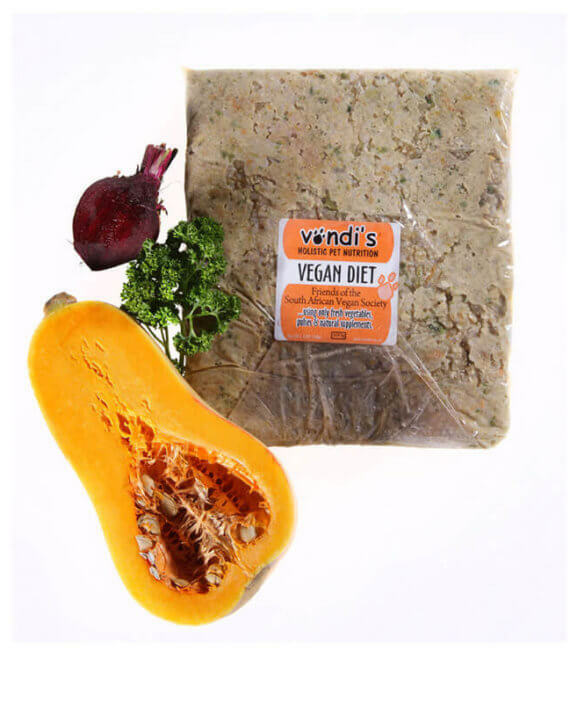 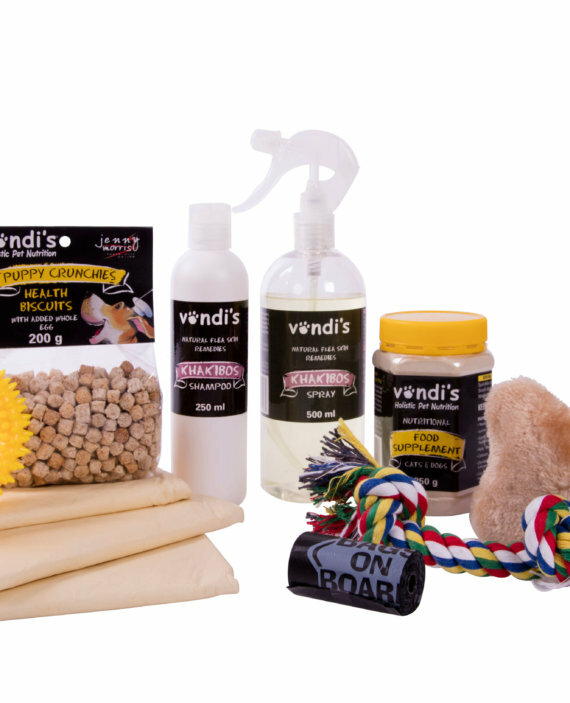 Vondi’s Holistic Pet Nutrition is a registered nutritional pet food that is natural, wholesome and free of preservatives. We use REAL BEEF & TRIPE, REAL veggies, olive oil and FRESHLY picked herbs. 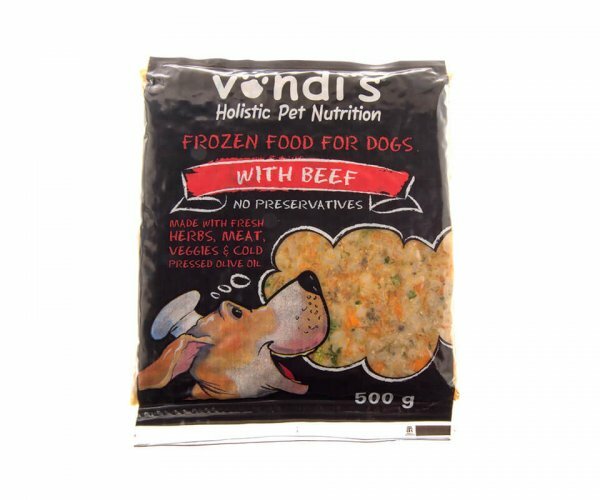 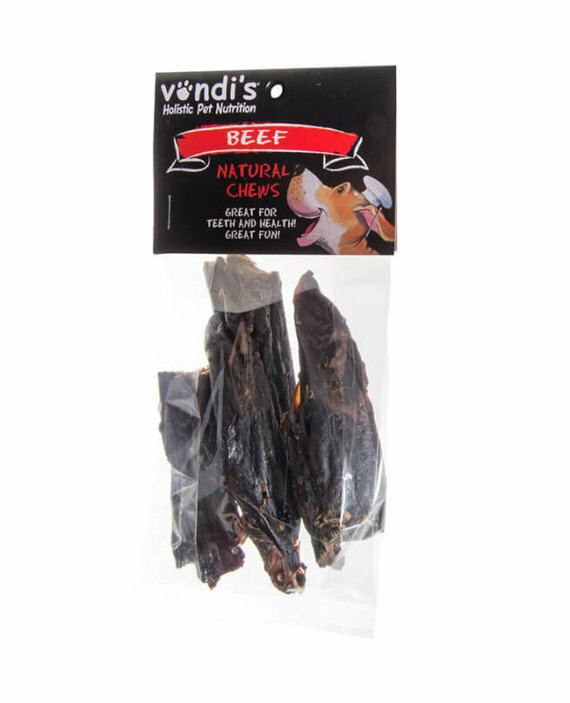 Beef includes tripe, which is a fantastic probiotic, but it can be a little rich for dogs that are not used to real, natural diets.